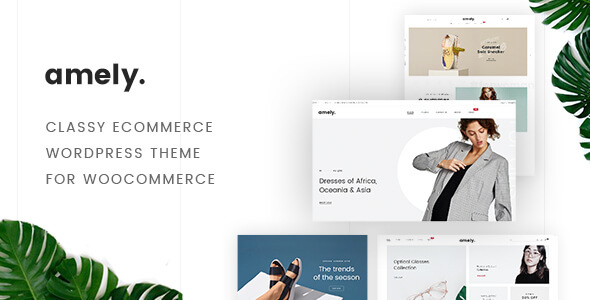 Amely is a classy WordPress theme especially built for WooCommerce online websites of fashion brands, clothing shops, beauty salons, furniture stores, etc. 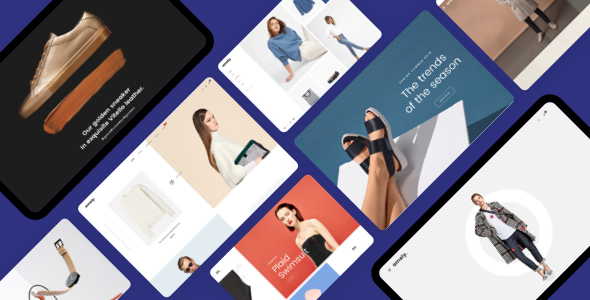 Soon after its debut on ThemeForest, Amely has quickly become one of the best sellers among eCommerce themes thanks to its dramatically increasing sales over a 10-month period. Updates are regularly delivered with brand new exciting features built in and stunning homepage designs introduced. Let’s dip in to find out the reason why Amely has been able to become such a big success and everyone’s favorite. It’s not easy to capture customer’s eyes, so, you should value each visitor who come on your site. 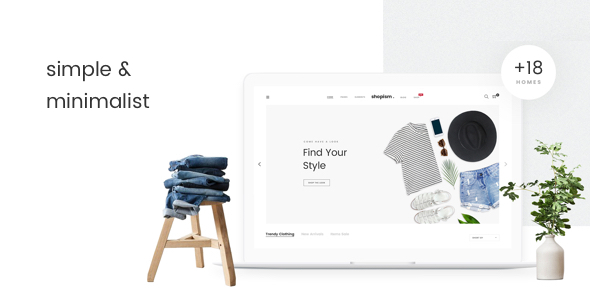 You have spent a dozen of dollars to pull them to your site, there is no reason to loose the sale from them. So, Amely’s premium faetures ensure you will get the highest revenue from the buyers.